Vtp Realty have jointly designed, attractively created VTP Blue Waters in the area of Mahalunge, Pune. These high-rise homes offer 1 BHK, 2 BHK & 3 BHK Apartment with starting area from 450 Sq.ft To 1250 Sq.ft Carpet Area at affordable cost wiht the modern features are in the vicinity of all the main areas of the town. Baner is a suburb of Pune that is located off Katraj-Dehu Road Bypass. This Bypass road is well linked with the popular Mumbai-Pune Expressway that helps in linking Baner with the twin places. Baner is witnessing a rapid growth in IT organizations that are opening up their workplaces here. The Pune Station is a short drive from Baner that helps in properly connecting this location with all other adjoining places. Baner also provides many choices in fun and leisure activities via shopping malls; fine dine restaurants and five star hotels situated nearby. VTP Realty is a Pune-based conglomerate that has delivered its services for over 30 years keeping with its core values of quality, trust and commitment. This variation has greatly benefited Pune with unique offerings in quality living. 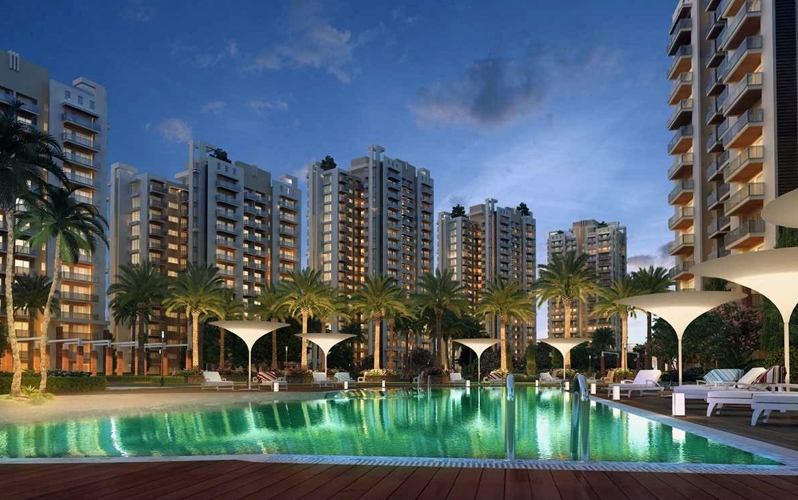 VTP raises the benchmarks of fine living by bringing some of the most luxurious projects in Pune. Through these, the VTP Realty is set to conquer the Real Estate market in Pune.